This weekend is General Conference. 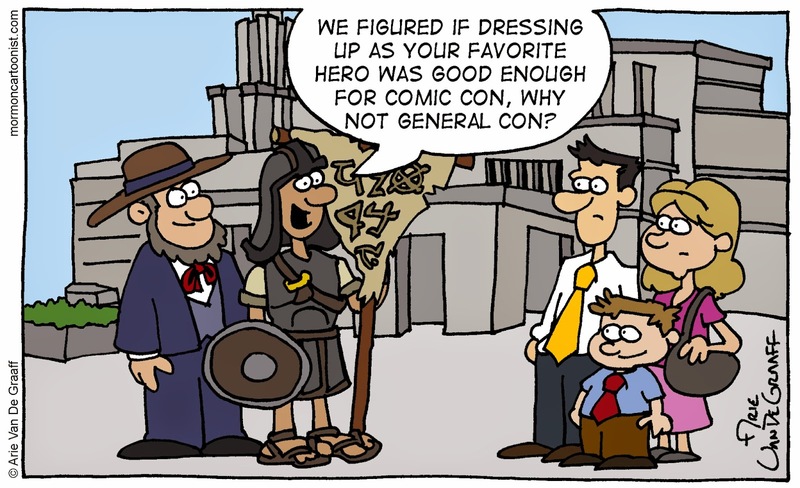 It's all the fun of Comic Con* just without the silly costumes. 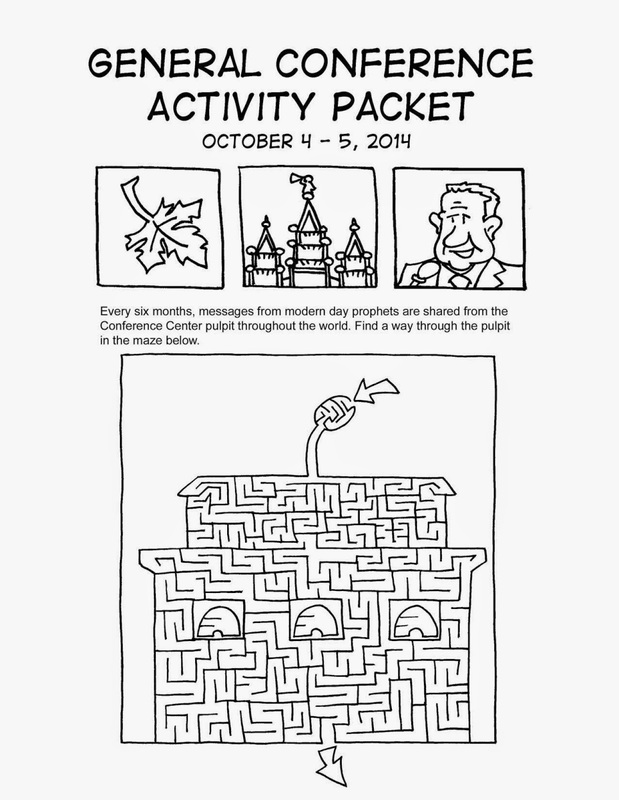 You can find my 12-page Conference Activity Packet at both SugarDoodle and LDS Bookstore. Remarkably, you can still find my Puzzle Book for LDS Kids and Now That I Am Baptized in many quality LDS Bookstores. Both of which provide hours** of quality entertainment. 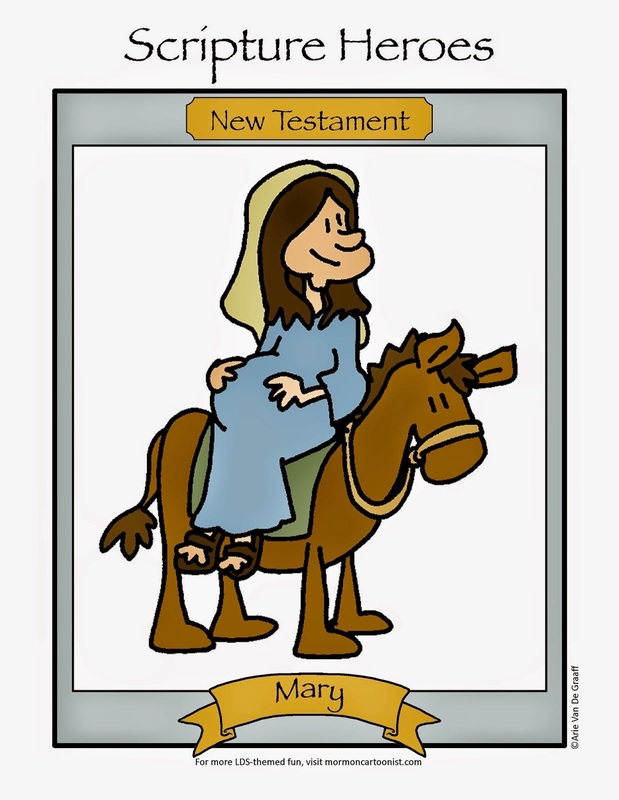 Finally, if you, like Egon Spengler, hold to the notion that "print is dead", check out the apps I helped produce: LDS Laughs, LDS Coloring Book, and LDS Scripture Heroes--sadly, they're only available on Apple products. *My buddy, Kevin Beckstrom, just happened to come up with a variation on the same joke today. What are the odds? **It's true, I took a stopwatch to them both. Great minds think alike...and sometimes we do, too! Nice rendering of the Conference Center. Always look forward to your Conference Packet! Your conference packs are the best, Arie. Thanks! Hunts for some 1st century AD garments... my Scripture heroine is Phebe of Cenchrea (see Romans 16:1). Wait, I just caught that -- you're quoting Spengler?